Each city etches a story that's retold for a legacy to be born. Pune, renowned as the Oxford of the east, hosts multitude pillars of heritage steeped in history. 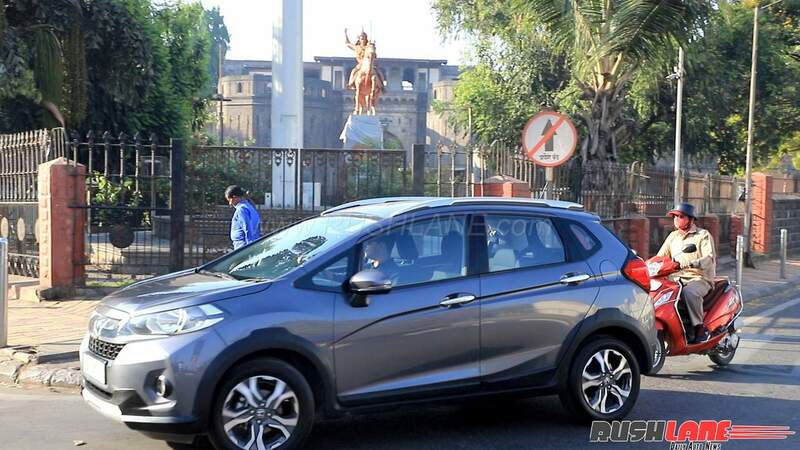 Today, we explore all that is WOW in the city of Pune, along with the Honda W-RV. Each city etches a story that’s retold for a legacy to be born. Pune, renowned as the Oxford of the east, hosts multitude pillars of heritage steeped in history. 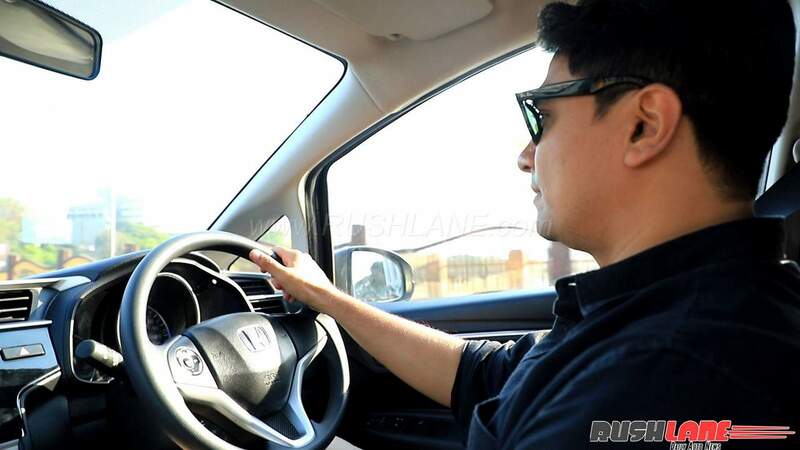 Today, we explore all that is WOW in the city of Pune, along with the Honda W-RV. Pune-ites are an eclectic blend of locals, students and those who work here. For the most of us, there is this one place where we have all been to, at some point in our life. The Pune University campus. We start our day from here. Spread over 411 acres, the lush green campus is home some of the rarest of trees and plants found on the planet. 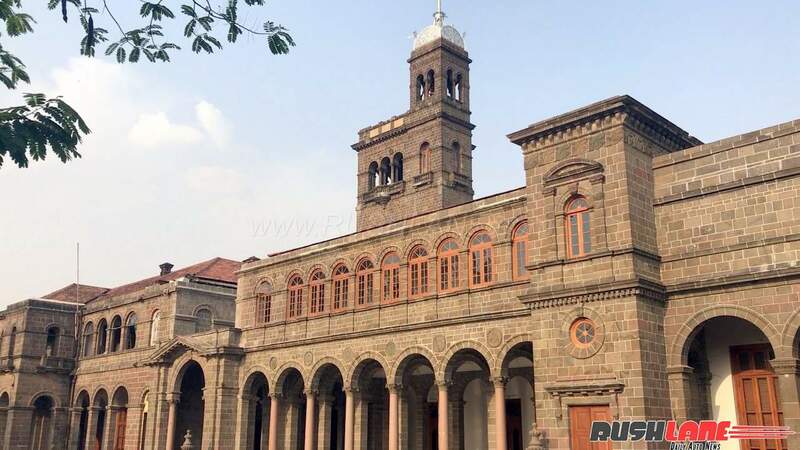 A lesser known fact is the university was recently renamed Savitribai Phule Pune University. Under its aegis are 433 affiliated colleges, 232 research institutions, and 5 lakh students. If you love nature, bird spotting, identifying trees, painting or simply sitting in the shade, this is the place to be. Perfect for the young and old, it is here you build memories and reminisce the days gone by. The main building was once the governor’s house. And this sprawling campus, is where the Battle of Kirkee was fought. The establishment and all it offers, has been home to many, and is filled with the WOW sentiment. 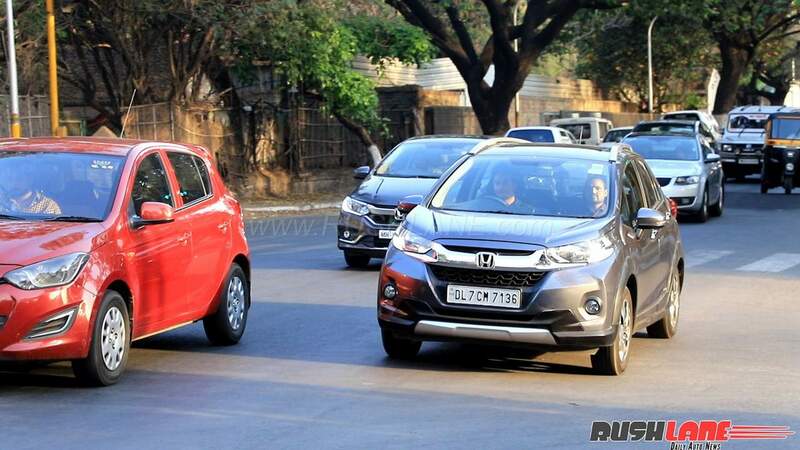 The quiet university campus was not disturbed by the Honda WRV’s 1.2 litre petrol engine. The car is as quiet as it can get. Our next stop was to find what’s etched in stone. Shaniwadwada’s stone base, mammoth gates and a Peshwa’s equestrian statue offers a glimpse of an empire that laid the foundation of Pune. 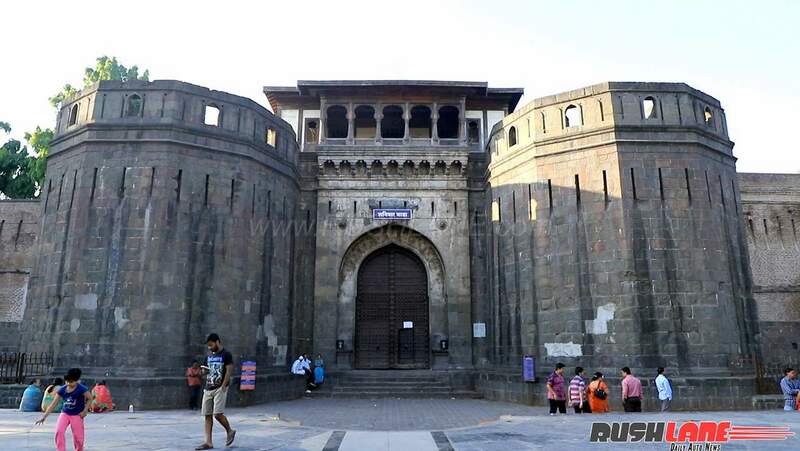 Once the Peshwa’s powerhouse, the fort that once held a 1,000 people no longer exudes its former glory. Originally a seven storey building, 6 of its floors fell to British artillery. It’s stone base and weighted teak gates stand testimony to its strength. That brings us to think about the WRV. 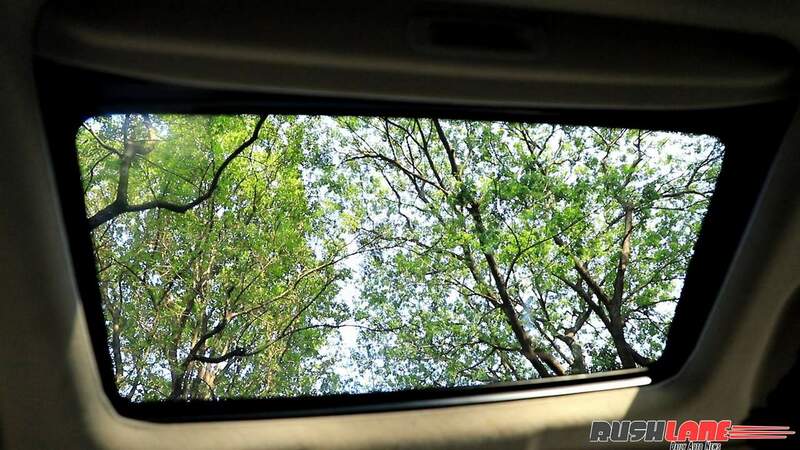 It’s dual airbags, ACE body structure, ABS with EBD offer a similar sense of sturdiness and safety. Today, the heritage venue is a popular picnic spot located at the centre of Pune. Apart from school trips, and historic walks, the venue is popular for light and music shows, and plays on many a evening. Dotted with hills and rivers, in two decades, Pune has transformed into a modern day living space that hosts a growing number of IT and automotive companies, and it never stops growing. Most recently, the city has picked up the title of having more vehicles than city dwellers. Navigating through streets bustling with energy, easy to shift gears is a driving convenience, while the powerful engine makes sure you always stay ahead. A cup of chai, and a lazy afternoon by the road,, soon we find ourselves at House of parathas on JM Road. 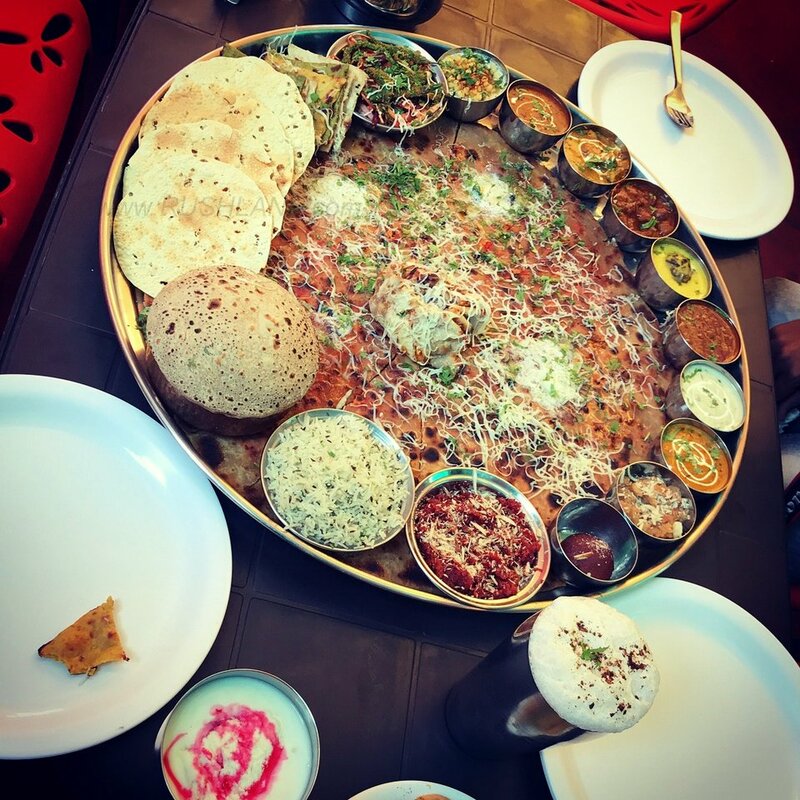 Here’s where you gather around with friends and devour the Bahubali thali, its huge paratha, along with katappa biryani, multiple naans, sabzis and all the trimmings that come with it. The next WOW spot on our list for the day was Koregaon Park, aka KP. The first thing one thinks of after hearing of KP, is that of Osho Ashram. No, we were not allowed inside the Osho Ashram as it is not open to public. But there is one part of the Ashram that is open to public, and that is Osho Garden. 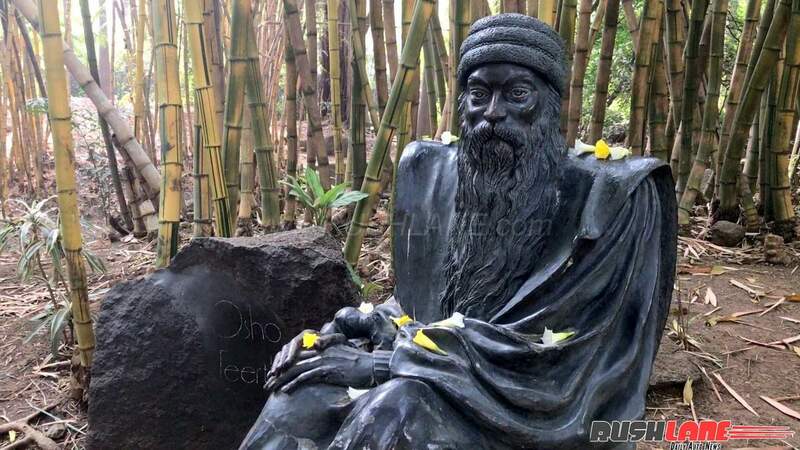 Known popularly as naala park, Osho Garden is a self sufficient and sustainable Japanese Zen garden, the handiwork of Shunyo foundation that roped in Nihar, a landscape to head the project. Three decades earlier the region was area was an un-breathable wasteland that collected oil discharged from a railway yard, and human waste from a nearby slum. The groundwork involved creating elevations and installing barriers so solids could not float in. A path was created so sewage could flow along and be purified in a step by step and controlled manner. That is what we see as a small stream today. It’s functionality has been made possible through water purification and oxygenation techniques, that have transformed a naala , it’s waste, and sludge, into fodder and water for a paradise of plants. It is this sense of efficiency that guides WRV. Our petrol engine gives us 17.5 km per liter. The peace and tranquillity on offer ensures you sit around long enough and need to be jolted into another realm of reality with the incessant whistling of security guards at closing hour. A thread that binds all who call the city home, is food. From the humble vada pav, the breakfast misal, that in its most modern form is served as mutton misal, to chutney sandwiches, shrewsberrys, and biryani, food is fuel. With plenty of opportunity for fun, frolic, and work-life balance, whether it’s getting things moving, or a day out with friends, the spacious WRV is a workhorse that caters to it all.